How Can Communities Be Resilient Against Extremism? Extremism and intolerance in the Maghreb and Sahel region are putting the safety and security of the community at risk. What can rights activists do to challenge these threats? Civil society groups and religious institutions from across the region met in Tunis last week to discuss how they can make communities resilient against extremism. The seminar looked at the challenges the region currently faces, such as interpretations of Islam that have fostered intolerance and led to violence. Participants considered the role that religious institutions have to play in challenging these damaging narratives. The discussion also considered how the universal framework of human rights can be integrated into contemporary religious practice, looking at how lessons can be adapted for their own contexts and communities. 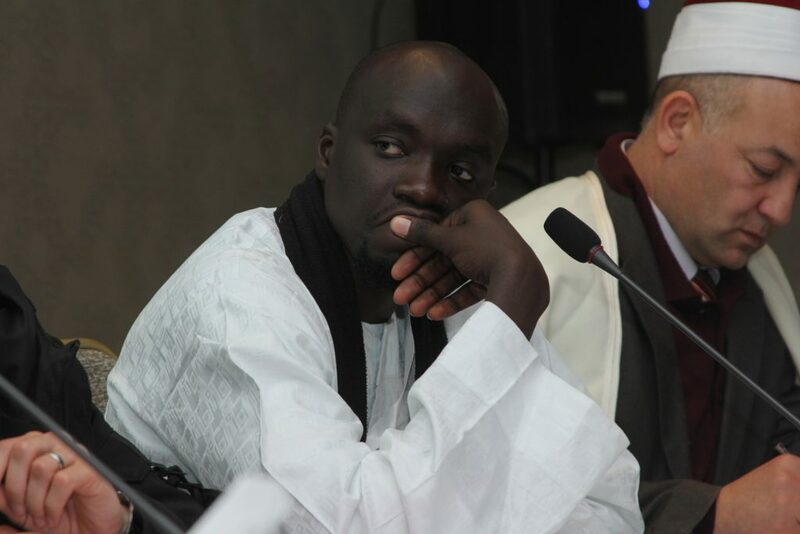 The meeting in Tunis marked a development in remarkable partnership work between activists and religious leaders that has so far been focused in North Africa. That work has sought to challenge extremism by promoting traditional, moderate religious practice. 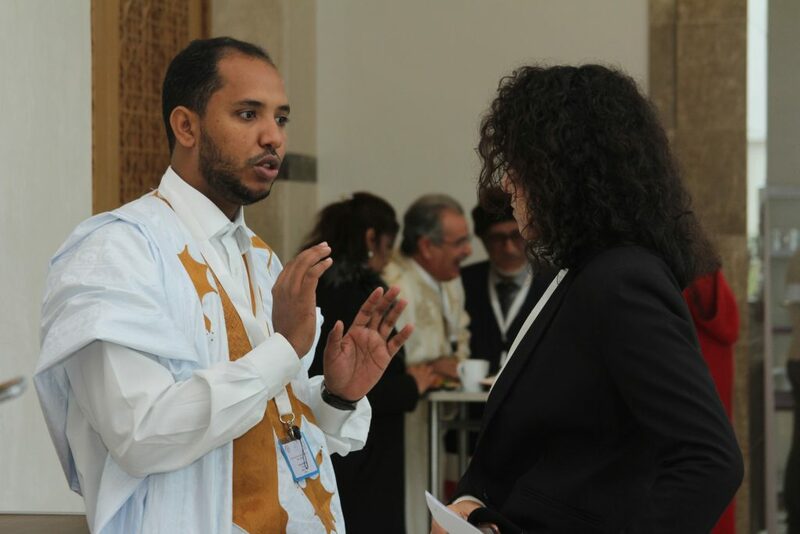 The meeting in Tunis expanded the model significantly, bringing together civil society groups, religious scholars and experts from Algeria, Libya, Mali, Mauritania, Morocco, Senegal, Somalia and Tunisia. The seminar recognised the urgent need to challenge extremism in the region, and emphasised that the only way to do that successfully is to have an approach led by local communities, and informed by local knowledge. Though combating extremism has been a regional and international priority for some time, previous strategies have been found lacking, and extremism remains a pressing problem. Too often these efforts have taken a top-down approach, failing to understand local history or pay attention to local sensibilities. Other attempts have been focused too heavily on combating violent extremism, and alienated communities. The seminar then took a broader look at the drivers of extremism and intolerance. Historically, communities in the Maghreb and Sahel have been remarkably resistant to intolerant and extremist narratives. It is only relatively recently that such ideologies have managed to gain a serious foothold. The three-day seminar asked how it can be possible to build popular resilience against extremism. 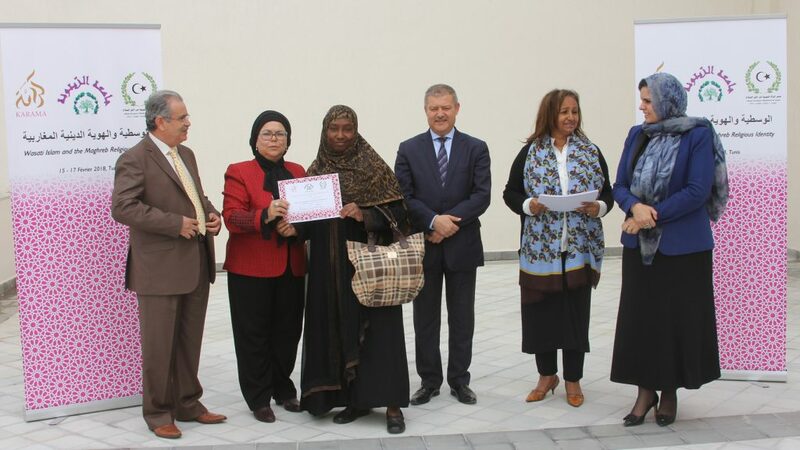 The seminar was jointly hosted by Zaitouna university, the Libyan Women’s Platform for Peace, and the Karama network. Zaitouna is Tunisia’s leading theological seat of learning. 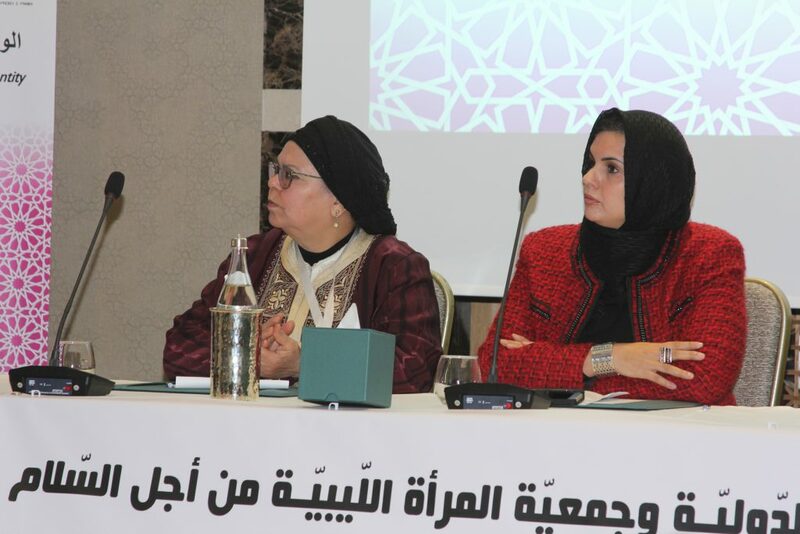 The Libyan Women’s Platform for Peace was one of the first women’s civil society organisations formed following the Libyan revolution, and has led the pioneering work of partnership work between activists and religious institutions. Karama is one of the largest and most recognised women’s rights network in the region. Speaking about Karama’s involvment, CEO Hibaaq Osman said that “extremism and intolerance are serious threats to peace and to the coexistence of our diverse communities. We are very excited to be supporting a seminar that is asking the right questions. The only way to successfully defeat these threats is through community-led action and resilience. Building that community leadership and resilience is what civil society organisations can bring to the table, and we are delighted to be joined by distinguished scholars in this work.